Finally! It probably took four years since I received a mail from iModeler by mail. 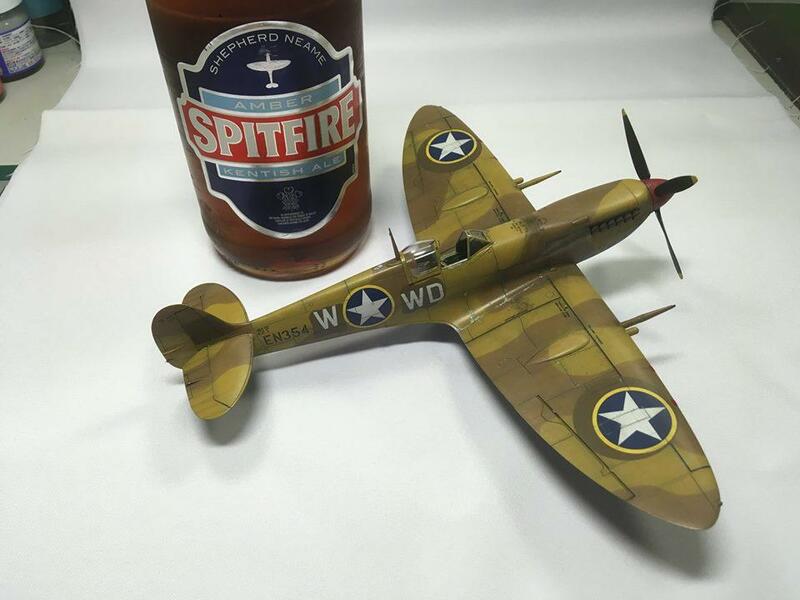 This Spitfire)). But, they say, it’s better late than never. 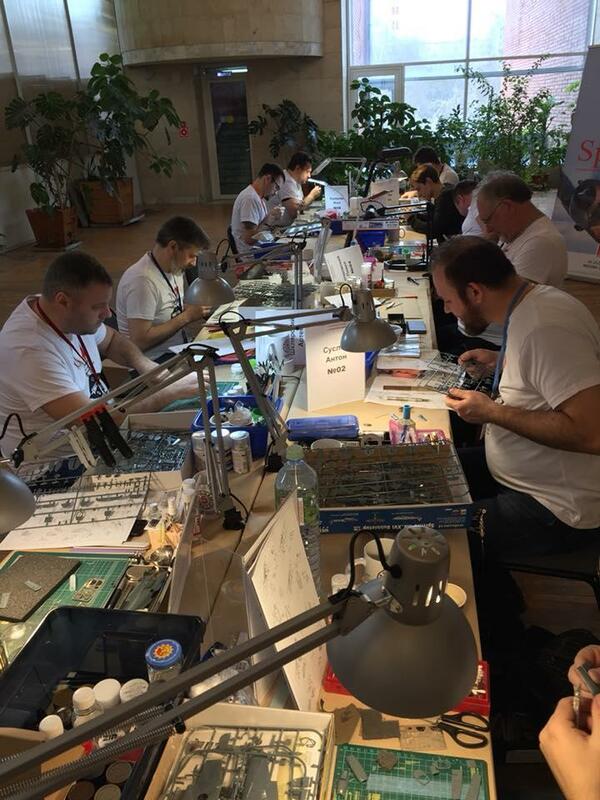 The model was assembled in the framework of the annual tournament “Collect for 24 hours”. 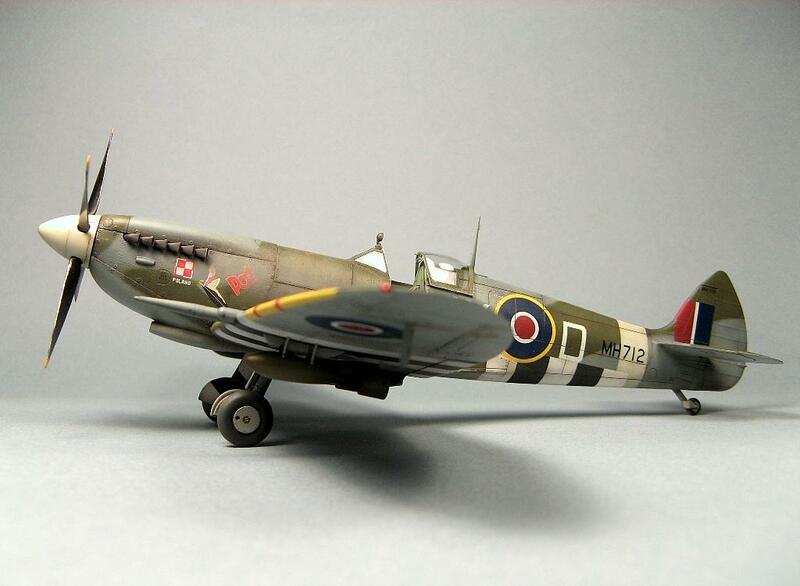 12 modelers collected a model of the firm Eduard – Spitfire-IXC. For 24 hours I could not finish the work, but finished in three weeks))). 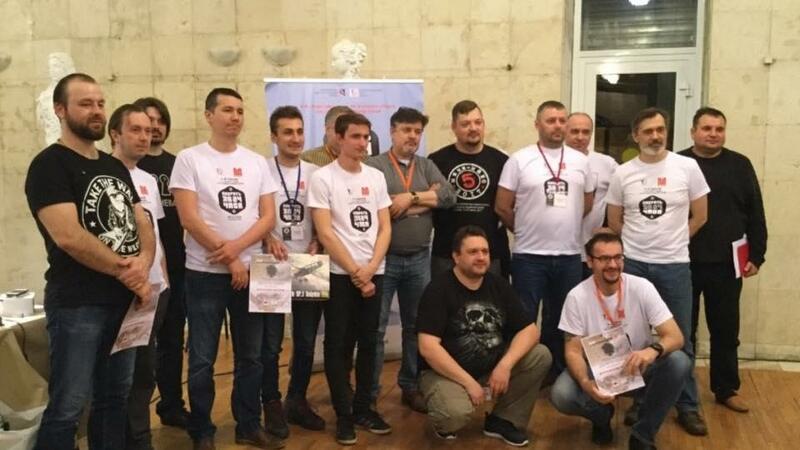 Now my conscience is clear, and the prize from Aimodeler moved from the box to the shelf))! 13 responses to Thank you, iModeler! Definitely enjoyed, Maxim. 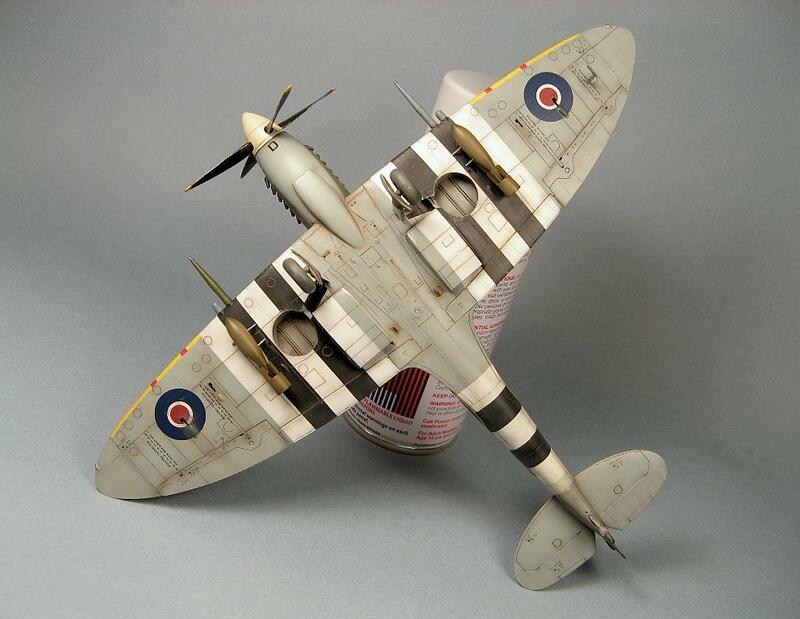 Very, very, very nice Spitfire. 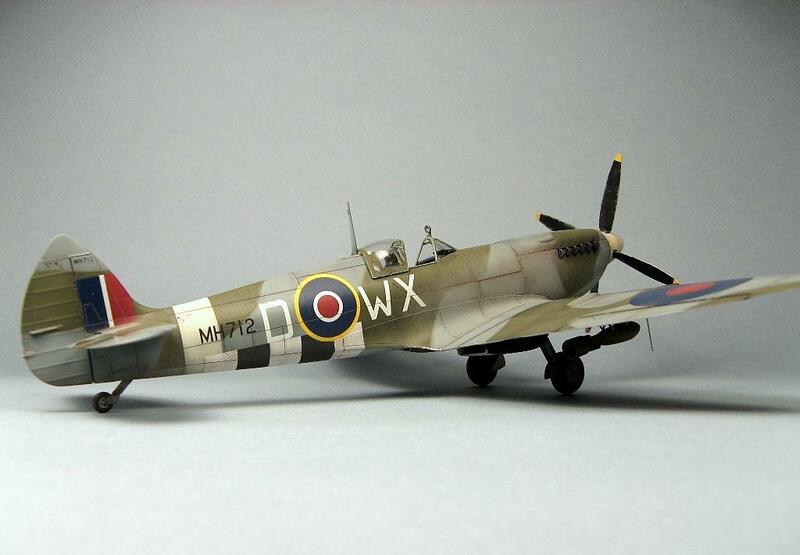 Your invasion stripes are beautifully done and the whole build just looks completely authentic. 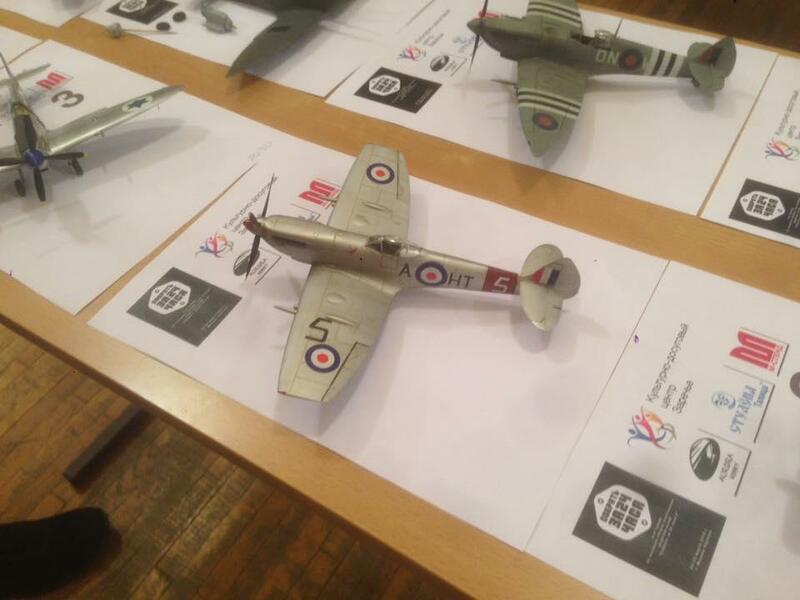 There are people who build a good model and present it well… then there are individuals who build a model of a Spitfire that looks like a Spitfire. 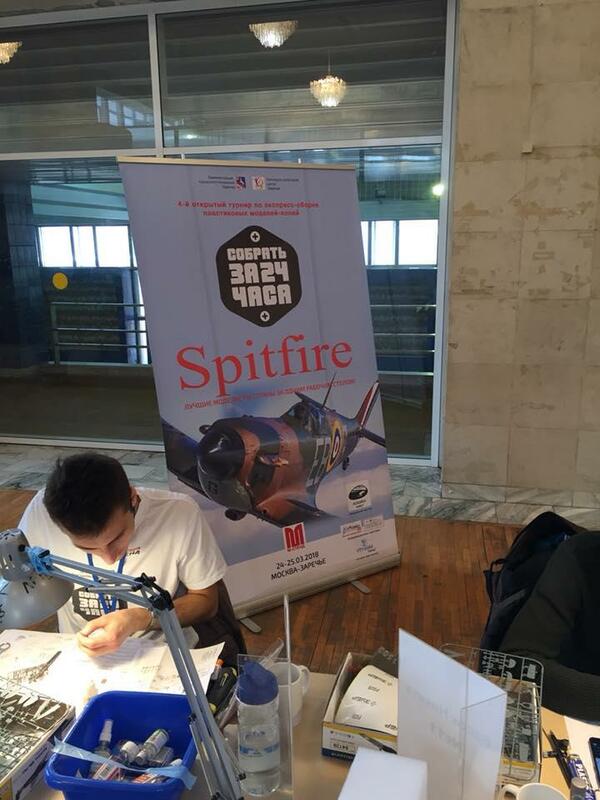 Maxim your build is one of those Spitfires. Its shows the character and give the feel of the real bird. A little heart and soul. 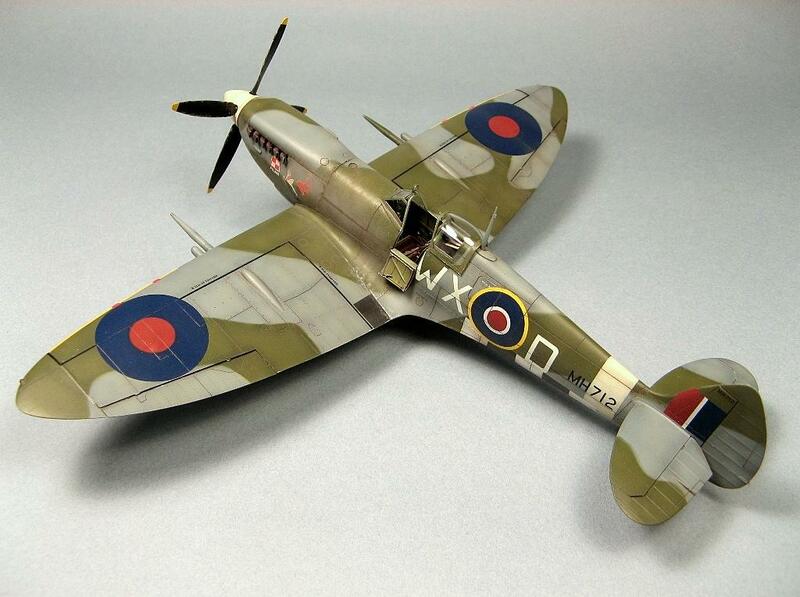 I don’t know if you can win a model of the month award for building a “Model of the Month”. Maybe there should be a new category …Model of the Year. 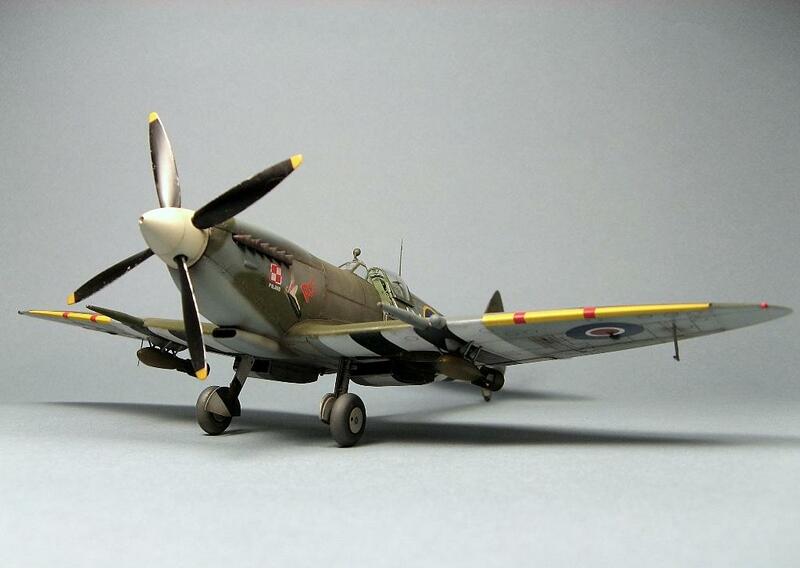 I’ve never met a Spitfire I didn’t like. Thank you for so much appreciated! And about the model of the year, a great idea. It would be possible to choose one Supermodel of the Year from the finalists of the month! Just really superb work on this. 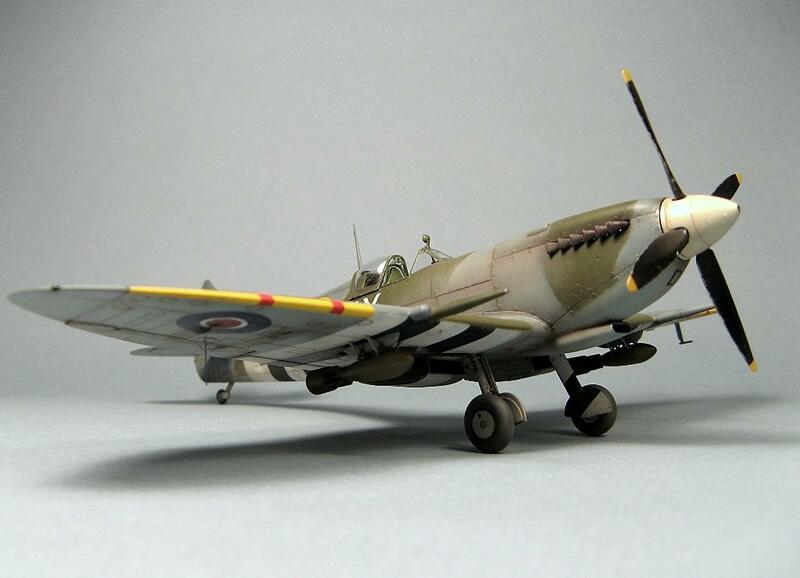 One of the best Eduard Spitfires I have seen. Your patience (or procrastination if you will), really paid off. A most excellent rendition, sir. 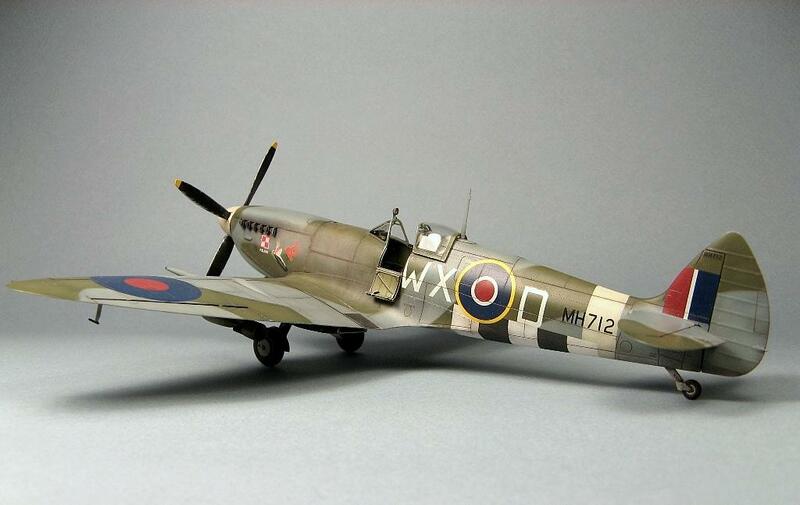 Excellent : model + photos. Great job Maxim, well done sir. Thank you, colleagues, very nice! Maxim, I can only repeat the comments above. A superb build in every respect! Outstanding, Maxim! 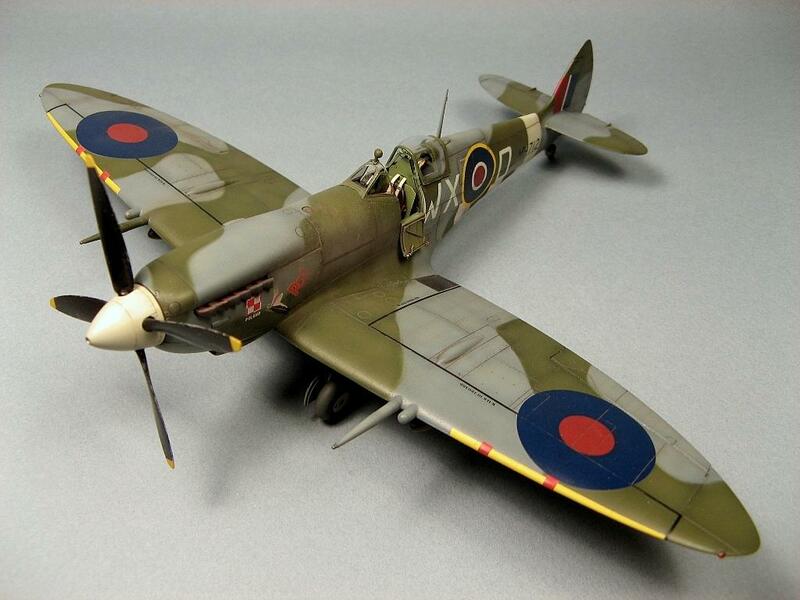 Your Spitfire looks real. That’s the highest compliment I can give you. Reality in miniature. WoW! !